CB) Tell us briefly about yourself and your work. JB) I’m an epidemiologist with a background in psychoactive substance use and policy. I’m interested understanding how the regulation of drugs affects patterns of drug use in the population. Most of the opioid-related work that I have done so far concerns a medication called buprenorphine – a treatment for opioid use disorder. CB) You received a Ph.D. from Dartmouth and currently work as a postdoctoral researcher in the Department of Psychiatry at Washington University School of Medicine in St. Louis. You have experience with advanced statistical methods and devote much of your research towards understanding the opioid epidemic and other drug policy related research. What brought you to this path? JB) I don’t know why, but when I was a kid I loved movies, shows, and documentaries about drug addiction and drug cartels. It was an interesting way to learn about law/politics, economics, neurobiology etc. Also, the disease of addiction raised interesting questions at the intersection of free will and criminal justice. I guess I just followed these interests in college and here I am. I should be clear though. I am not a machine learning expert, nor do I consider myself a data scientist. I only have a basic understanding of the principles of these techniques. My first foray into the ML area was as a pre-doc at the Dartmouth Center for Technology and Behavioral Health. Benjamin Crosier (postdoc at the time) and I used Random Forest to try and predict opioid overdose. We trained it on a massive dataset from individuals with opioid use disorder that had been collected by some of our colleagues in NYC. We presented the data as a poster but never got around to publishing a manuscript. CB) Walk us through your typical workday. JB) It’s actually pretty fun. I just spend the day running analyses, reading and writing papers, and thinking about drugs. CB) What tools do you use in your research? CB) Where does your data come from and what are some of the challenges you experience working with this data set? JB) My primary data sources are federally funded datasets like the National Survey on Drug Use and Health, medical records within healthcare systems, and web surveys using Facebook ads for recruitment. The challenge is usually making decisions on methodological trade-offs. For example, federal datasets allow you to produce nationally representative estimates, but you have no control over the types of questions asked. CB) What are some of the critical areas of the opioid epidemic which could benefit from advanced Machine Learning techniques? / Where do you see things heading in the next 5-10 years? JB) Again, I know more about opioids than I do about ML so I see my contribution here as pointing towards the types of questions that real ML experts might think about tackling. Broadly speaking, in medical research in general, there seems to be is a lot of working going on with deep learning and diagnostic image analysis (I’m told areas like Radiology are dying because eventually MDs will be replaced by AI). With regard to opioids, I can’t see how this type of research applies (hopefully someone can prove me wrong here). 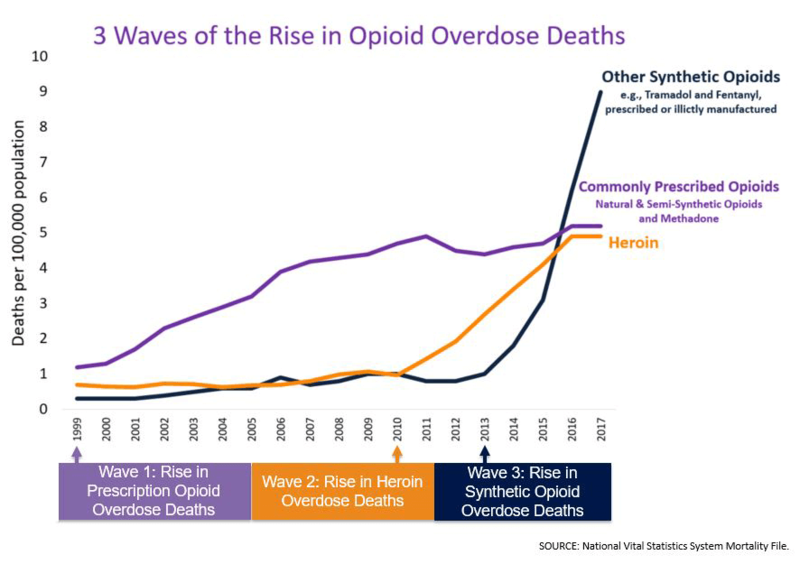 The problem is that when it comes to opioid addiction, the variables that we work with are behavioral in nature (frequency of heroin purchases, interaction with law enforcement, injection status etc). There are few if any diagnostic images that need to be analyzed. However, outside of medicine, there might be some interesting opportunities. I keep wondering if it would be possible to do something like use images from Google street view to predict opioid-related events in different neighborhoods. Who is going to come back to the emergency with another overdose? How soon? Holding dose constant, who is most likely to develop an opioid addiction within a population of patients who have chronic pain and are prescribed opioids? Outside of EHRs, it would be great if we could use publicly available data (including social media) to predict “outbreaks” of overdoses within a particular geographic location. One thing that you guys might want to think about when starting a project is whether downstream, the clinical application will require that we know the variables involved. In some situations I could see us not really needing to know how a prediction is made. In other scenarios it would make sense to know the most important inputs. I think that end goal is important to keep in mind before starting a project. Another thing that comes to mind is network analysis. I am not entirely sure how those types of analyses are conducted, or how they overlap with ML, but I imagine they’re linked in some way. Understanding how drug use spreads within communities/social networks seems to be another interesting area worth looking at. It would be interesting to see if some of those dynamics change depending on things like urban/rural environment and the nature/source of the supply. I’ll end here on something I think that would be really ambitious. I am interested in drug regulation and more specifically in the possibility of maybe using something like NLP to help us effectively regulate pharmaceutical companies to mitigate misuse of prescription medications in the population (particularly marketing/advertising of medications). For those of you who don’t know, the opioid epidemic started with prescription opioids like oxycodone. A variety of institution-level factors came together in the 90’s to create the groundwork for the epidemic we see today. For example, there were a lot of public conversations about pain which led to it becoming the “5th vital sign” which then meant that the healthcare system needed to check for pain more often. 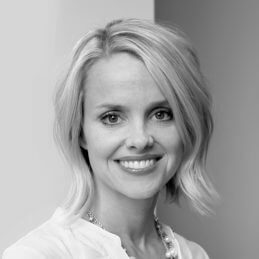 At the same time, pharmaceutical companies created extended release (but easily breakable) versions of opioids and marketed the hell out of the medications (promoted the idea that opioid addiction was extremely rare, that chronic pain was a bigger problem than it actually was, gave promotional materials to MD’s…the list goes on). History will repeat itself. Next time it may not be opioids, it may be some other medication. I keep wondering if, from a governmental/regulatory standpoint, if it would be possible to build something now that would allow us to anticipate this sort of cultural/institution-level activity/conversation so we can prevent something like this from happening again. I’m sure that sounds big brotherish but I believe that it could be done responsibly. CB) Are you looking for researchers to join your team/mission? What skills are you looking for? Who are your ideal candidates? JB) I’m just a lowly postdoc. I’m always looking for opportunities to collaborate though. My approach to these things is to start small, be pragmatic, and make sure execution is feasible. Then you can build more complex things from there. Please feel free to get in touch if you want to throw ideas around. 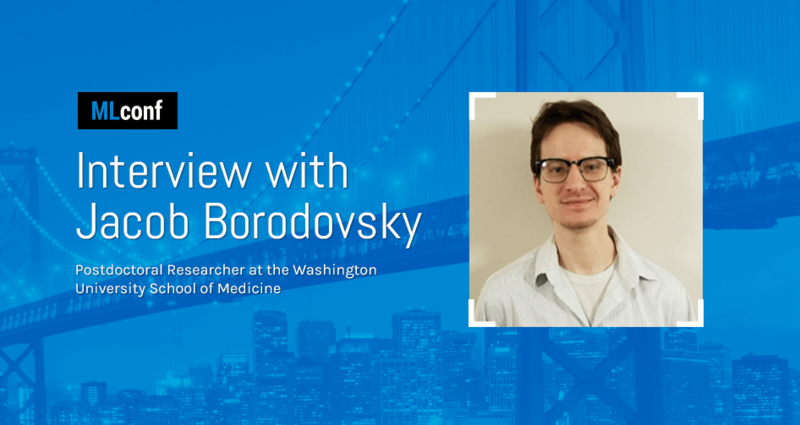 Dr. Borodovsky is currently a postdoctoral researcher at the Washington University School of Medicine in St. Louis. He received a BA in Clinical Psychology from Tufts University and a PhD in Health Policy and Clinical Practice from Dartmouth College. His research interests lie at the intersection of addiction, epidemiology, and policy. He is particularly interested in understanding how drug control and regulation efforts affect patterns of drug use in the population. Currently, he is investigating a variety of policy-relevant questions concerning cannabis, benzodiazepine, alcohol, and opioid use.